Hertford Glass offer a number of double glazing services including windows, doors, conservatories, orangeries, conservatory roofs, extensions and more. We’ll find the best solution for your chosen home improvement project for your property in Hoddesdon. Hertford Glass makes it easier than ever to add double glazing products to your Hoddesdon home, ensuring exceptional quality and the perfect fit. We’re incredibly passionate about enhancing homes with a broad range of premium products that can transform the aesthetics of any home in Hoddesdon. Our elite services are perfect for any size of project from replacing your front door to revamping your entire home. No matter how big or small Hertford Glass is your number one choice for a local expert. We have the knowledge to lend advice whether you have a tradition property or contemporary home. We have helped many local residents lift the general look and feel or helped to increase the size and space of their home in Hoddesdon. Why not get in touch with our friendly team today. With the housing market as it is, many homeowners are choosing to invest in stunning double glazing solutions such as conservatories, orangeries or extensions to increase the size of their property, creating an additional space that everyone can enjoy. As well as increasing the indoor area, you’ll find that your home benefits from many benefits which include improved thermal efficiency, enhanced security, lower energy costs and more visual appeal. Take a look in more detail at each of the following products. A conservatory from Hertford Glass can be a stylish way to create more light and space in your Hoddesdon home. A double glazing solution such as a conservatory on your Hoddesdon property is an excellent long-term investment and can add to the value of your property, along with its kerb appeal. Conservatories are highly sought after home improvements, with an increase in homeowners looking to turn their home into their dream house without the need to move to a more substantial property. At Hertford Glass, we can create a bespoke conservatory solution that is tailored to your Hoddesdon property. Your home will certainly stand out in your neighbourhood which is especially useful if you’re looking to sell up in the near future. 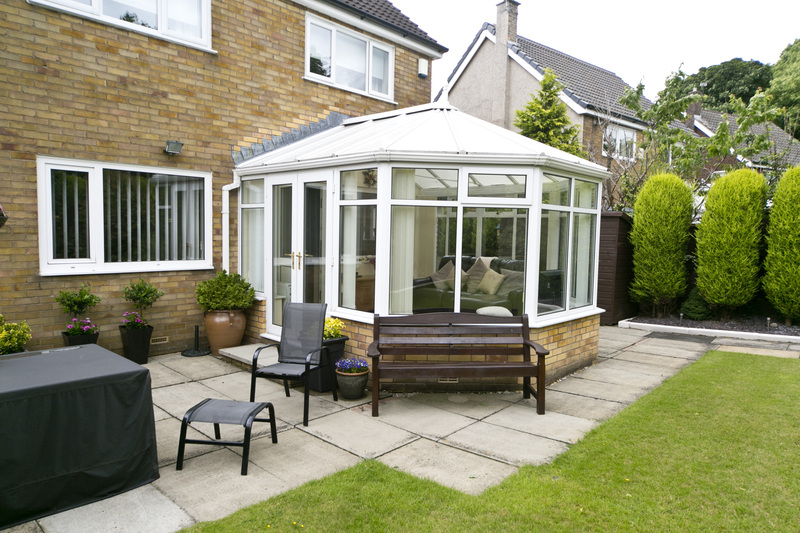 A well built and well-designed conservatory is an attractive feature for potential buyers. Our Ultraframe conservatories can be configured in a broad spectrum of designs and styles from traditional double glazing builds or more bespoke designer styles. We are happy to recommend and advise on the best fit for your home in Hoddesdon, to result in the perfect home improvement addition. Orangeries offer a great alternative to conservatories as they provide the same increased natural light and space while at the same time providing more privacy. They do this through the difference in the brick to glass ratio between orangeries and conservatories. The higher brick to glass ratio in an orangery than in a conservatory provides a double glazing solution that feels more solid and permanent. A typical orangery features masonry and iconic lantern roof, which creates a stunning focal point in a home that can be used for a variety of purposes. You’ll soon discover that they become the most popular room to spend time for the entire family. Hertford Glass are experts in orangeries and as such have an extensive range of orangery designs for you to choose from to add to your property in Hoddesdon. Fully customisable, you can choose what style, materials, colour, size, finish and hardware accessories that you want, resulting in a made to measure orangery. Also include your choice of double glazing doors, windows and roof to create your ideal orangery. Both of our contemporary and classic orangery designs can make a stunning impact and help you make the most of the garden space throughout the year. You can enjoy the scenery of the outdoors in the comfort of your brand new orangery. A house extension is a great way to extend your home in Hoddesdon, adding more space and a larger floor plan, enabling you to enhance an existing space or create a new room. Most commonly used for kitchens and living areas, an extension can open up your Hoddesdon home with a spacious open plan environment. House extensions can be used for a wide variety of purposes making them incredibly versatile. Whether you’re looking for somewhere to relax, entertain or even work, an extension from Hertford Glass could create a beautiful new dining area, study or playroom. Double glazing increases the thermal efficiency of your home. Double glazing in Hoddesdon can increase the value of your home. There is a wide range of double glazing products to choose from for your home improvement project. 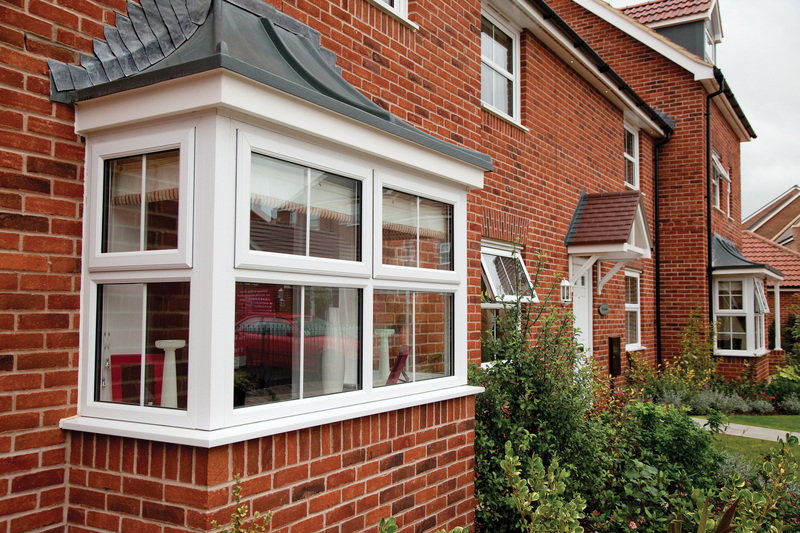 All of our double glazing products are flexible in terms of design and style. Reduce sound pollution and create a serene and calm environment inside your home. When you decide to replace your existing windows, you will want to choose profiles that are both aesthetically pleasing as well as high performance. Your windows can have a significant impact on the overall look and feel of your Hoddesdon property and make a world of difference when it comes to the aesthetics. We offer a number of window profile designs and styles for you to choose from, including casement windows, French casement, sliding sash windows, tilt and turn, bow and bay windows and much more. The Residence Collection consists of a beautiful range of windows that include high quality finishes that offer a genuine alternative to timber windows. When opting for double glazing such as this to your Hoddesdon home will automatically increase the energy efficiency of your home, helping you save money on heating costs and reducing your carbon footprint. Your home will stay warmer for longer, which is particularly beneficial in the colder months. Your front door is the first impression of your home as well as a layer of protection against the weather. At Hertford Glass, we specialise in doors that combine high performance in insulation and security along with beautiful aesthetics. When you choose Hertford Glass, you’ll never have to compromise on the security or the visual appeal of your Hoddesdon home. Our door range includes composite doors, aluminium doors, bi-fold doors, uPVC doors, timber doors, French doors and more for you to peruse. Whatever type of doors that you’re looking for Hertford Glass can help. From entrance doors, rear doors to lead out to your patio or garden or even internal doors to separate rooms within your home. 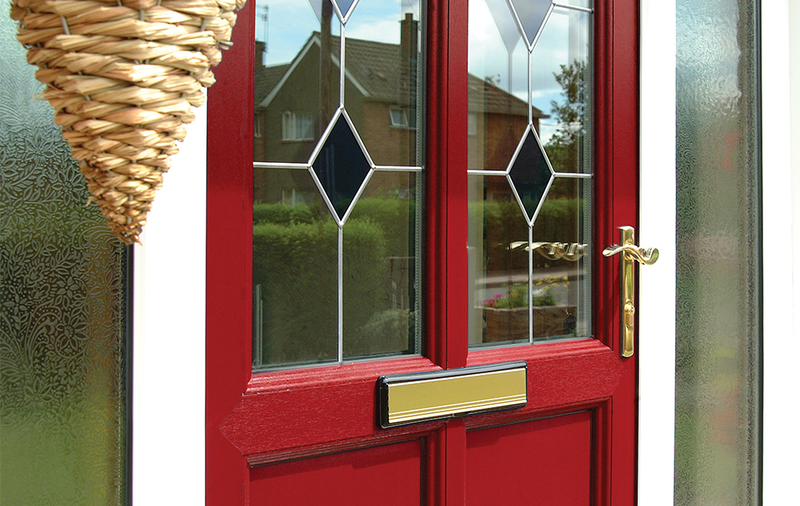 Our extensive collection of door designs are sure to have the ideal solution for your Hoddesdon home. Get in touch with Hertford Glass for more information about our double glazing products. We can tell you more about the whole process from design, survey and installation and discuss guideline prices with you. Whatever your home improvement project requirements, Hertford Glass has the skills and knowledge to guide you through. Talk to us today about any of our double glazing products including doors, windows, conservatories, orangeries, extensions, conservatory roof replacements and roofline. Use our free design tool to generate quotes quickly and easily – and as many times as you like. You can also call us on 01922 582 351 or use our contact form.